Explore tips and free educational resources to assist New Mexico students, teachers and parents discover educational opportunities with custom AP® materials in English, Spanish, and Diné. 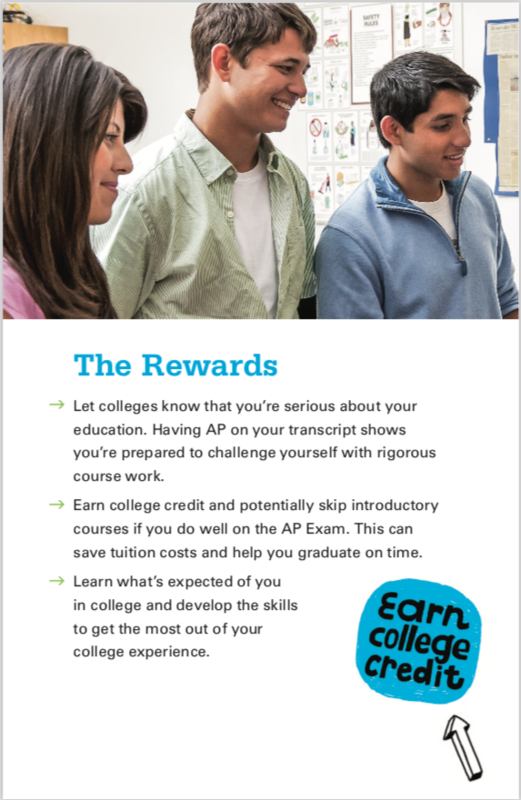 Gain the skills and experience colleges recognize with AP courses. 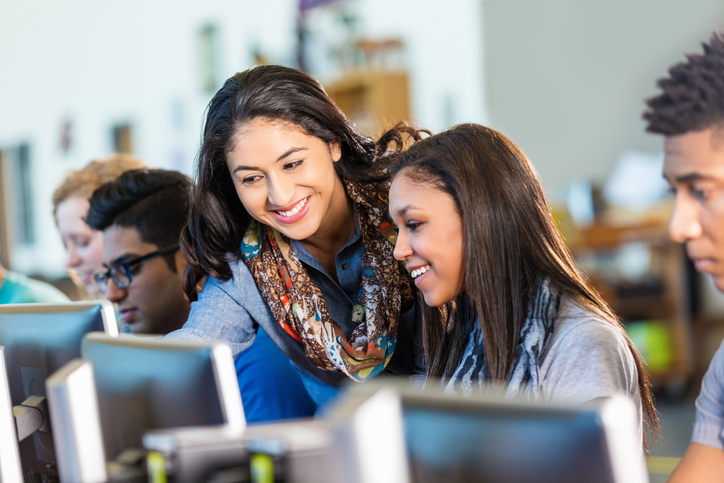 Learn what to expect when you take an AP® course and how it can help you find your future. Download Free Resources in English, Spanish, and Diné. Discover free tips and resources to help get you there. Start planning now. Are you curious about how you can help further your child’s education? Graduate Now NM has all the info you need to educate yourself on all things higher education. 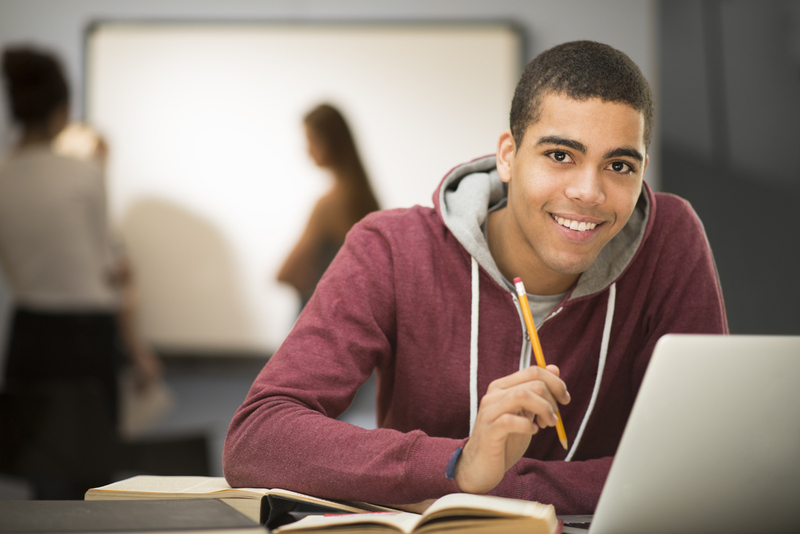 We have helpful information including scholarships, FASFA, ACT, SAT, and much more! Explore now. Follow Graduate Now NM on social media for helpful tips and information.